68 available yachts at this destination! Welcome to a sailors paradise. Take advantage of the Abacos islands and cays perfect sailing winds, guiding you swiftly along their turquoise waters. Dive in for a refreshing swim or an unforgettable snorkel and scuba experience. The Abacos is truly a fisherman’s treat. Bonefish are heavily populated in this area, and sport fishing for marlin can be enjoyed off the north side of the island. Exploring this tropical paradise you will find quaint colonial towns, perfectly groomed golf courses, and a quality selection of hotels, resorts, restaurants and bars. A swift sail away, you will enter the chain of Abacos island cays, including Treasure Cay and Man-O-War Cay. The beauty of these densely populated islands will take your breath away. A charter to the Bahamas is not complete without a stop to the most popular destination of these majestic islands, New Providence. The capitol city Nassau is where old world meets modern culture. There is a lot of excitement to take in as you stroll through busy side streets of Nassau. Several well preserved colonial buildings can be spotted. A wide selection of duty free shopping is available along with specialty items found at largest Straw Market in the Caribbean. 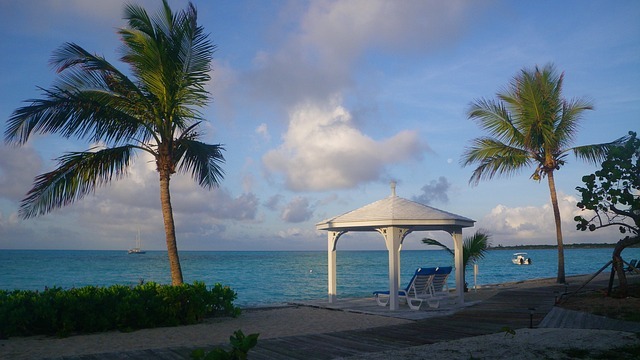 New Providence Island provides visitors with gorgeous white sandy beaches such as Cable Beach, featuring an array of diverse restaurants /bars within walking distance. Paradise Island, located just a bridge away from New Providence Island is a top charter spot that cannot be missed. The Atlantis Marina and Resort is a magical experience for everyone to enjoy. Glass aquariums filled with the most exotic tropical fish and marine life are found throughout the resort's pristine grounds. Relax and unwind at the Mandara Spa Atlantis, offering treatments such a revitalizing coffee body scrub followed by a therapeutic massage. Visitors can swim with the dolphins at Dolphin Cay, experience the thrill of the water slides, or peacefully float down the “lazy river”. The options at this elite resort are endless. During the evening, discover the excitement of the casino. Treat yourself to innovative cuisines at award winning restaurants such as Nobu or Mesa Grill. Live entertainment from traditional Bahamian music can be enjoyed throughout the day and evening. Even though the famous Junkanoo parade happens only once a year, you can still witness a smaller, similar version of the spectacle held nightly through the streets of the marina shopping center. The elaborate costumes and steel drum music fill the streets with singing and dancing, creating an unforgettable performance. On Grand Bahama Island you will find more tranquil and serene beaches than New Providence Island. Endless ecological wonders can be explored. Lucayan National Park features, one of the oldest natural water cave systems formed out of limestone. Rare and tropical flowers on Gold Rock Beach can be admired while taking in the scenic view. 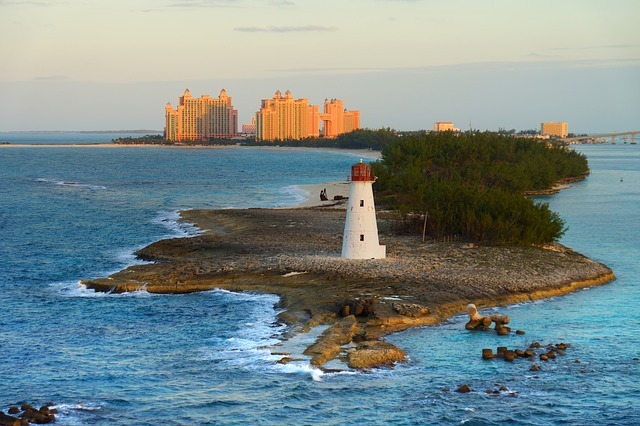 Leaving the gentle shores of Grand Bahama Island, and heading in land you will greeted with the bustling city of Freeport/Lucaya. The city center holds the largest market where treasures from all over the world are sold. Traditional Bahamian cuisine is of no shortage here. The signature seafood of conch is cooked in every way imaginable, you are sure to find a favorite. The nightlife of Grand Bahamas Island is lively, check out the excitement in the various casinos around this tropical paradise. The Bahamas has the clearest water on the planet, with visibility up to 200ft. The emerald seas of the Exumas are the perfect spot to anchor. Here snorkeling and diving is at its best. Even if you chose to stay aboard, the distant visibility will keep you fascinated with the wealth of sea life swimming underneath. 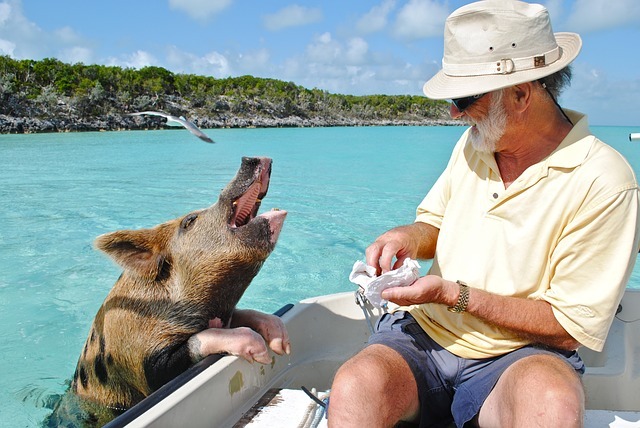 The Exumas are renowned for some of the top fishing sites of the islands. A completely unique experience awaits you on Big Major Spot Island. 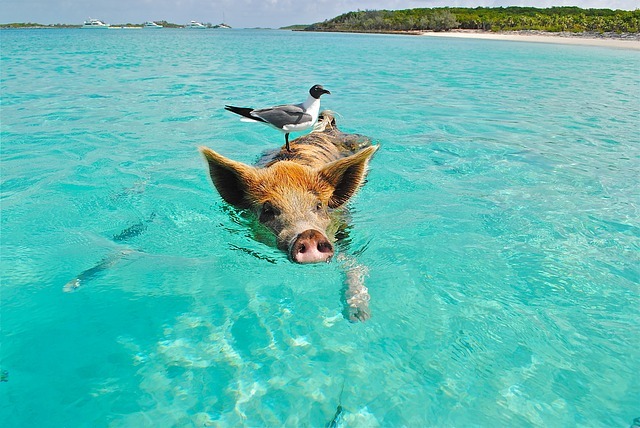 As your luxury charter yacht draws closer to the shore, you will be greeted by swimming pigs! That’s right, pink and brown boars and piglets that roam freely in the crystal clear waters here. They are the dolphins of Big Major Spot Island, eager to feed on any scrap food that may get tossed in. The natural beauty of the Bahamas intertwined with the extraordinary historical and cultural sightings, make these islands sought after cruising destinations. The breathtaking views of the Bahamas islands and cays, await you on your Sunreef Yachts Charter. 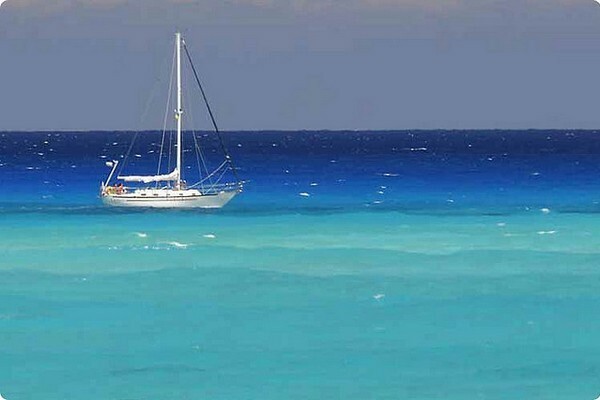 To find out more about a Bahamas charter, don't hesitate to contact us .